Seibon TS style K5 Hood for 2011-2015 Kia Optima is lightweight, sharp looking and durable. Seibon carbon fiber aerodynamic and body upgrades are hands down some of the best quality parts available. 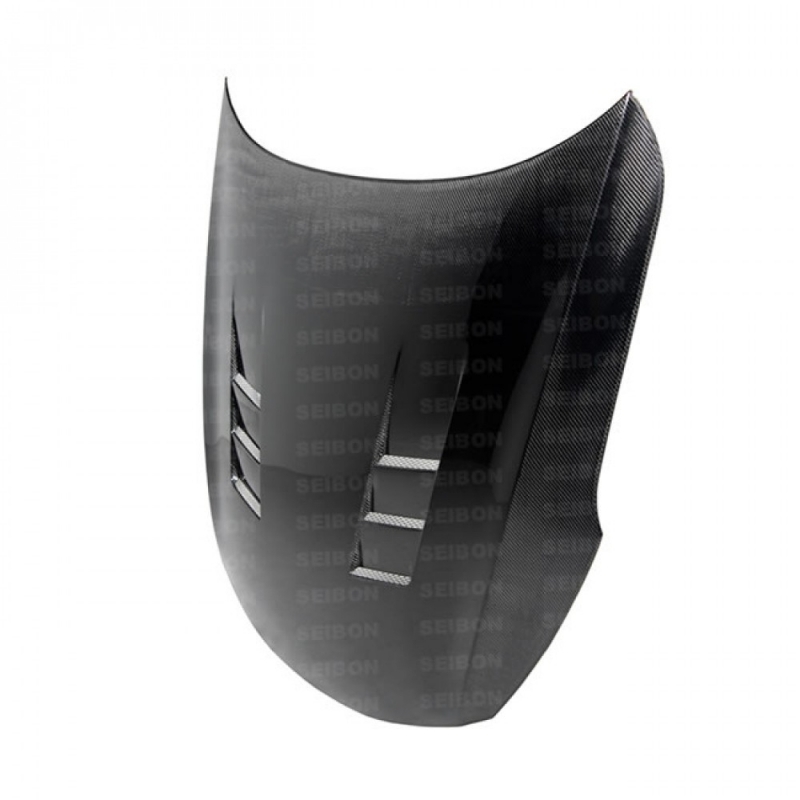 Starting off in 2004, Seibon has become one of the most recognized names in carbon fiber acutrements. Every component is constructed with a consistent weave pattern and uses one single carbon fiber sheet which ensures no breaks in the lines. Seibon's processes allow excellent carbon/resin ratio, creating high product stiffness that also leads to extra strength. 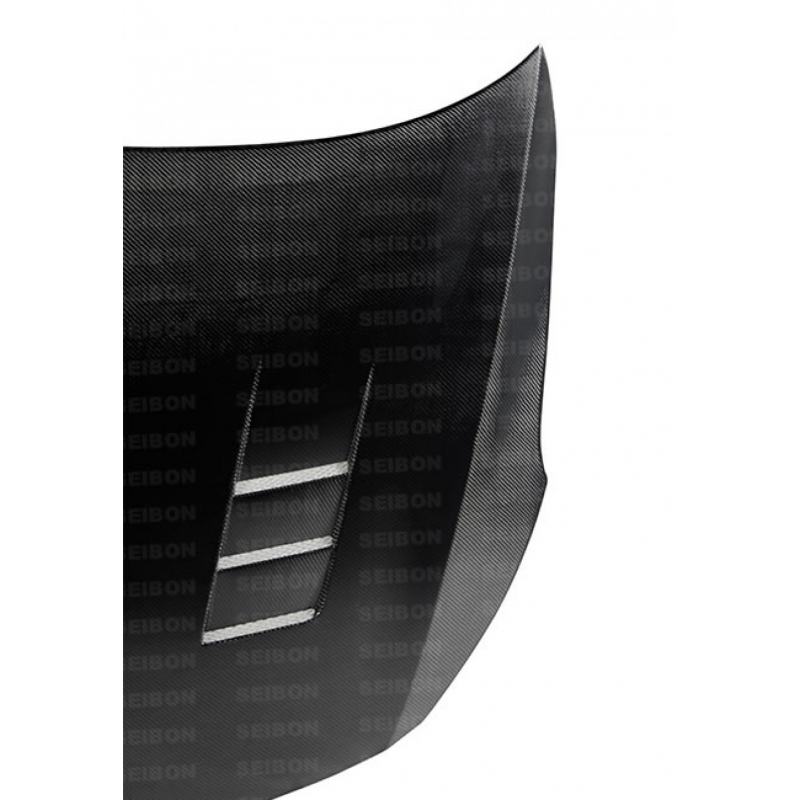 Seibon's products feature a rolled edge for premium look and fitment. Creating performance-oriented products that help shed unnecessary weight without sacrificing style is Seibon's specialty. 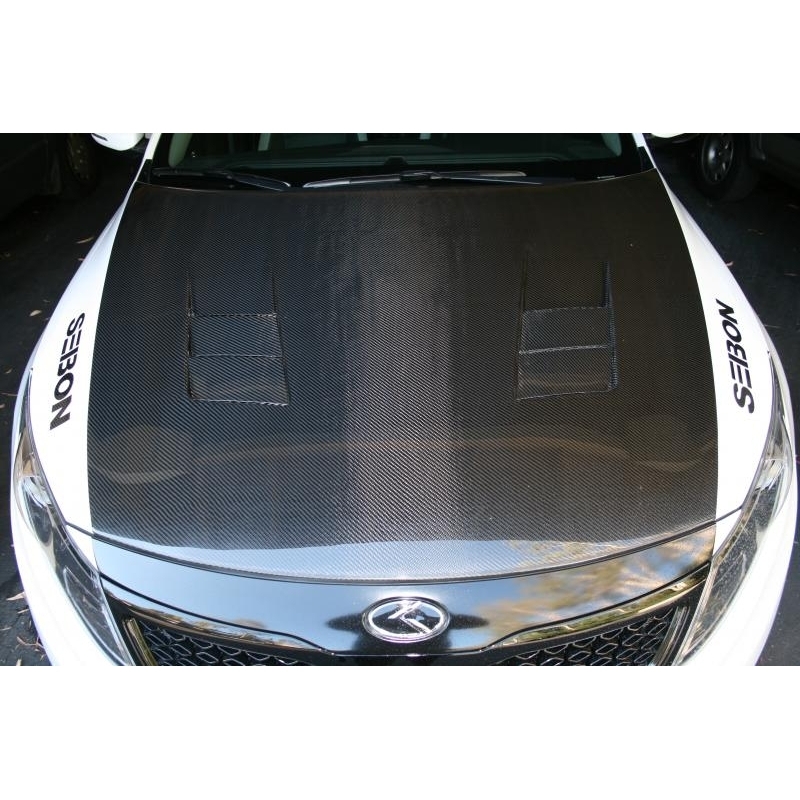 Contributing to its higher end luxury line up of hoods, spoilers, trunks, etc., is this carbon fiber hood for the 2011-2015 Kia Optima 4dr. 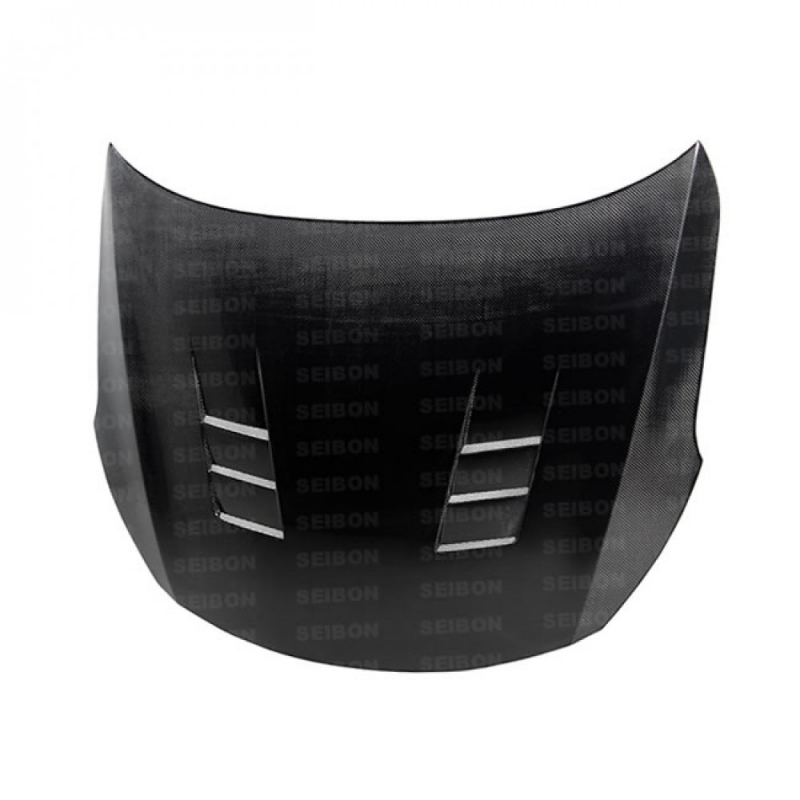 This Seibon hood provides that sharp carbon fiber look while protecting your car's engine. PRICE INCLUDES SHIPPING WITHIN CONTINENTAL U.S. ONLY! EMAIL US FOR SHIPPING QUOTE TO OTHER AREAS!